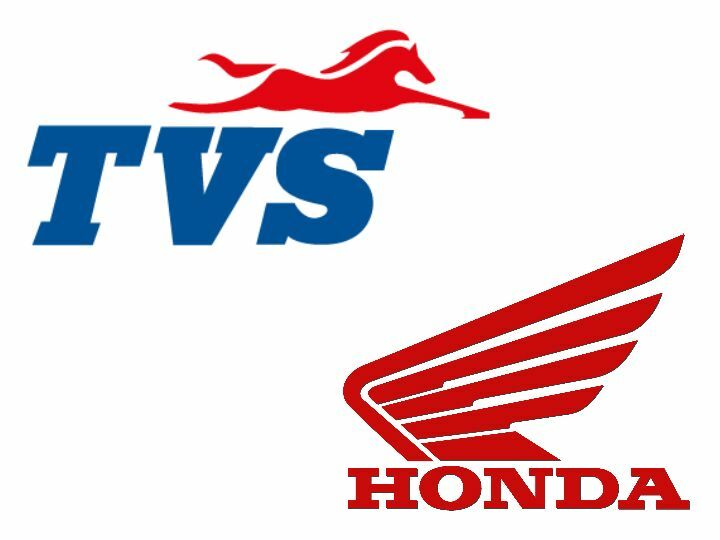 TVS Honda 2019:How Did TVS Manage To Outsell Honda In March 2019? Home News Automobiles How Did TVS Manage To Outsell Honda In March 2019? Honda had held second spot since 2012. Last time the Japanese brand posted sales in the 2 lakh region was in 2011/12. Bajaj, in fourth spot, sold 2000 units fewer than Honda. It is not a good time for mass-market motorcycle brands in India as nearly every brand, barring Bajaj Auto, has seen a dip in sales for the month of March. We are not looking at players like Yamaha and Suzuki as the two Japanese bikemakers occupy a very tiny share of the Indian market. Rather, their compatriot Honda has seen the biggest drop in its sales figures in quite some time. So much so that Honda was overtaken by TVS Motors by a handsome margin and just about managed to stay ahead of Bajaj Auto by roughly 2000 units. Honda has been facing a steady decline in monthly YoY figures for quite a few months now but March 2019 has been the hardest. It is the first time since 2011/12 that Honda only managed to sell in the 2 lakh units range in a month in India. In contrast, it sold over 4 lakh units in March 2018. This has resulted in a 46.8 per cent dip in YoY sales. There are several reasons to which this drop can be attributed. 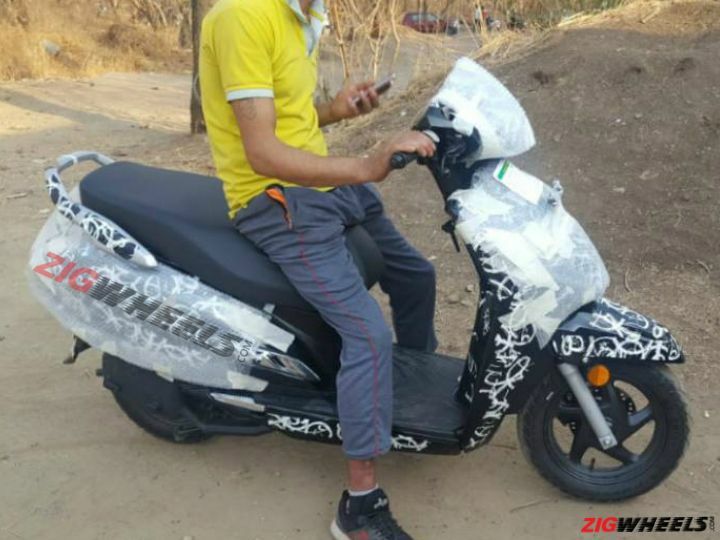 Firstly, the general scooter segment has taken a hit and Honda has faced the maximum brunt of it. The Activa itself has slipped up in recent months to Hero’s Splendor, which has reclaimed the top spot as the most sold two-wheeler in India. The next factor which has stunted Honda is the overabundance of inventory at its touchpoints. In order to help the dealer networks, production and dispatching of units has been controlled. It is likely that Honda will face a similar issue again this month but we would have to wait for another month to confirm this suspicion. Lastly, Honda has not been very active with new products that would spice up the segment. Although the CB300R was launched earlier this year, it hardly is meant to rake in some serious numbers. 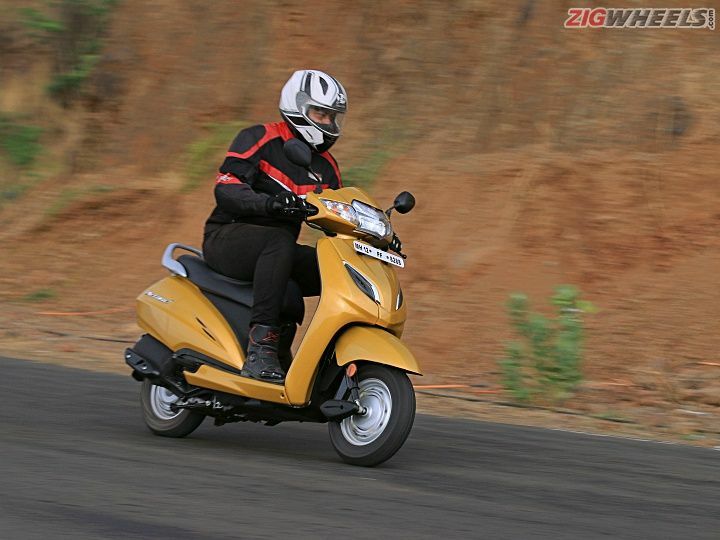 There are talks of an Activa 6G in the pipeline, which could help Honda stabilise its situation. It will be interesting to see how the next few months pan out for Honda as well as the others around it. Could TVS keep hold of the second spot or will Bajaj manage to gather some more steam and outsell these two brands?